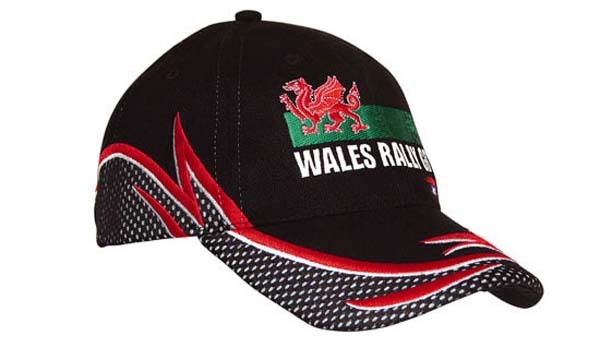 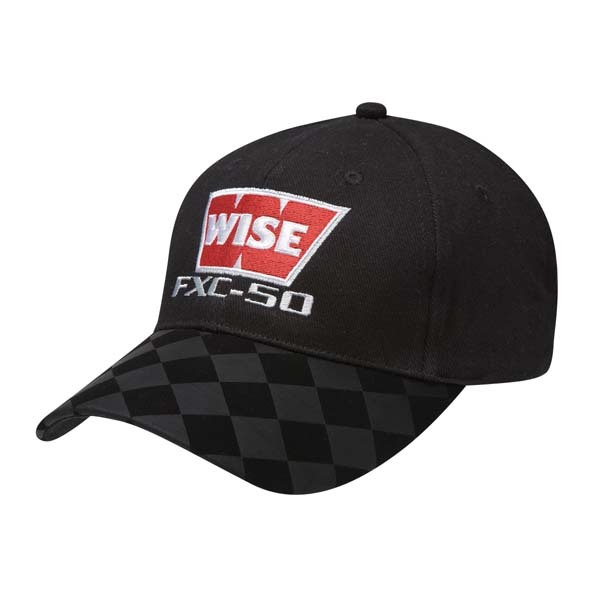 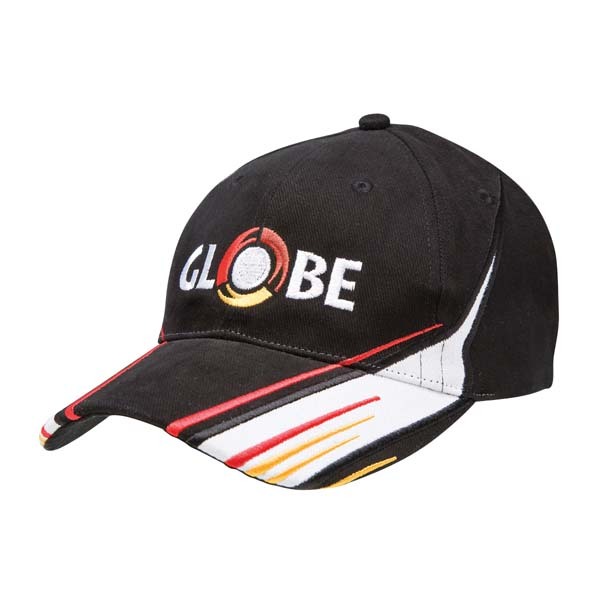 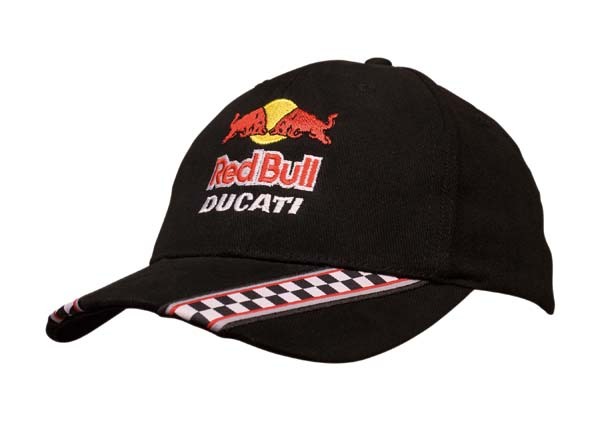 Whether you sponsor a racing team, are a business that supplies the racing industry or are just looking for an attractive means of marketing your brand, our promotional racing caps could be just what you’ve been searching for. 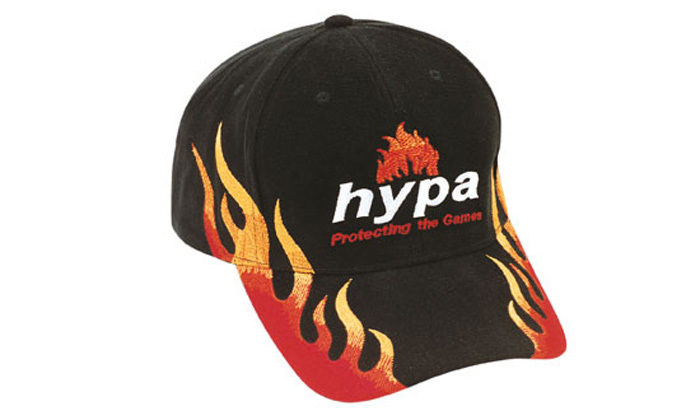 Unlike any other headwear product in our range, they’re sure to draw attention to the wearer and ensure that your brand is noticed. 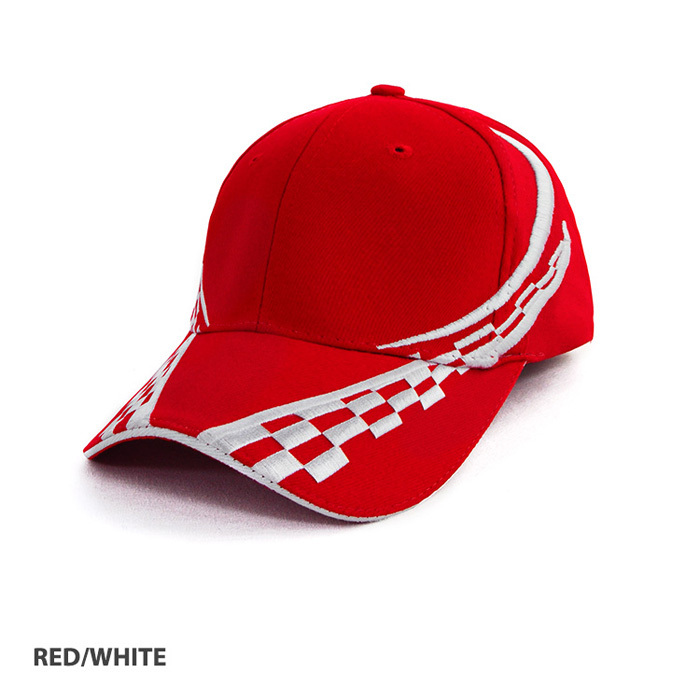 Our personalised racing caps are available in a wide range of styles to ensure that they meet your needs perfectly, including: two tone, V8, flames, tyre track, racing checkers, reflective and raceway (to name a few). 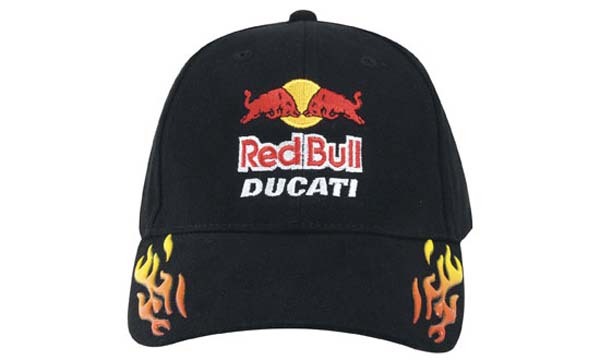 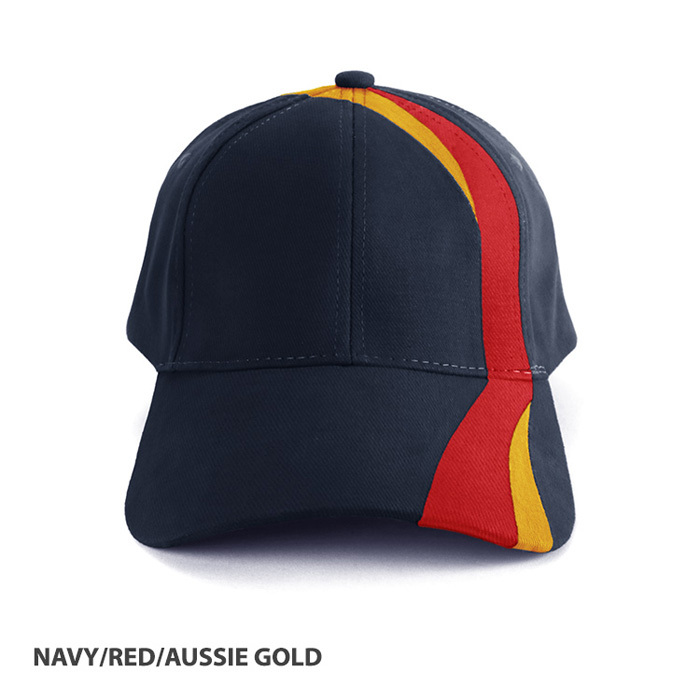 All of our customised racing caps in Melbourne, Sydney, Brisbane, Perth and beyond are manufactured from the highest quality fabrics on the market to ensure that they’ll be long lasting and durable. 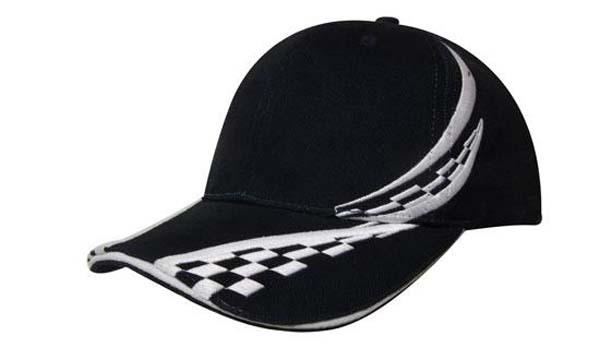 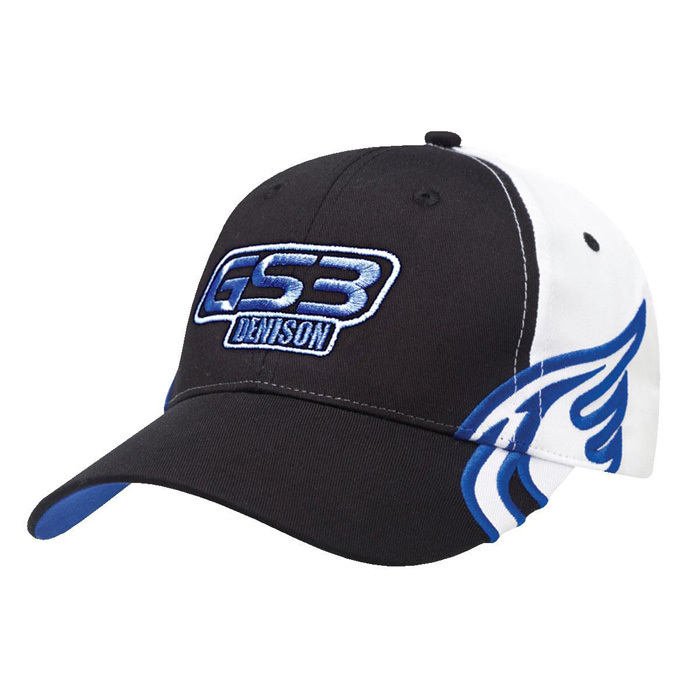 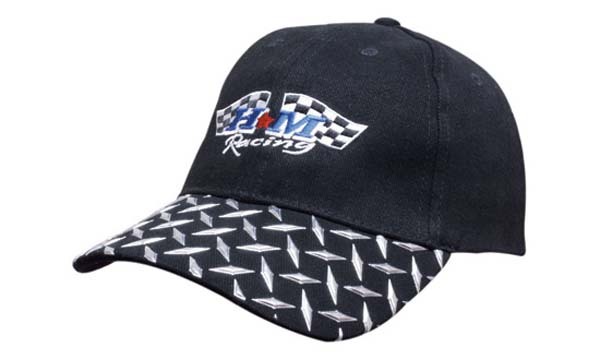 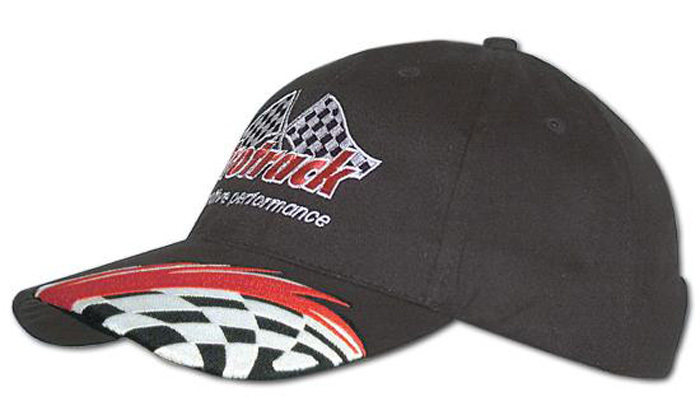 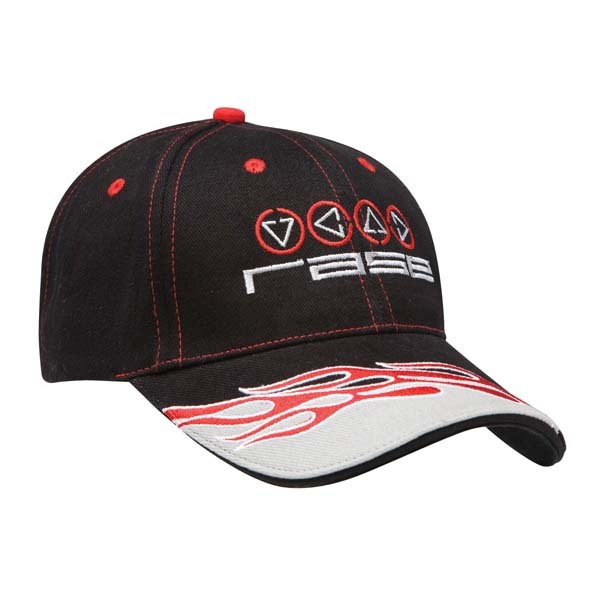 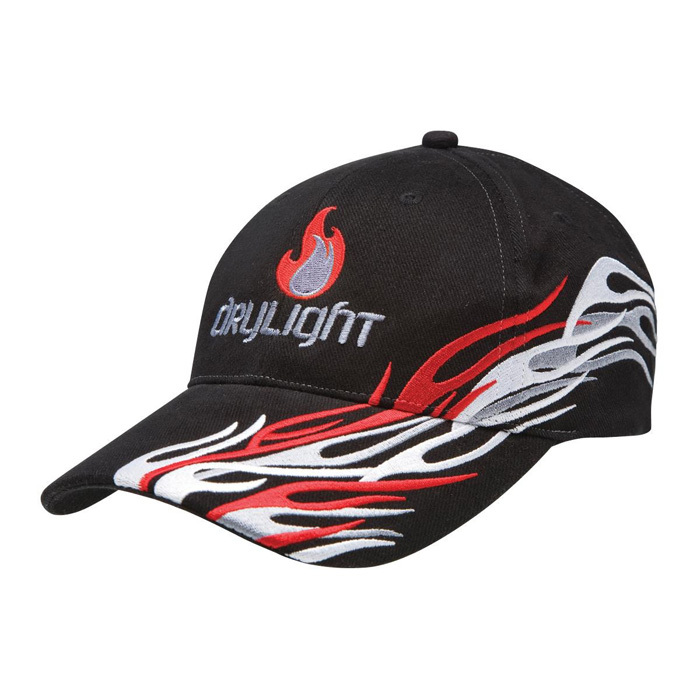 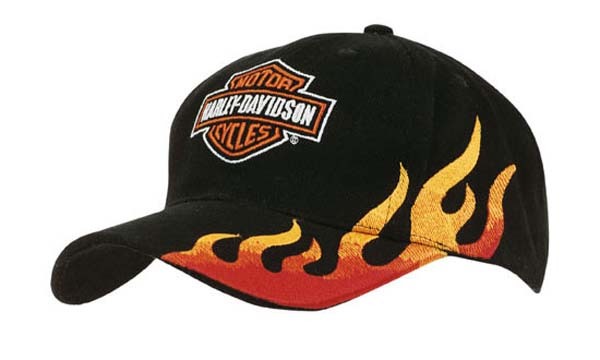 When it comes to including your logo on our custom racing caps, you have two options – printing and embroidery. 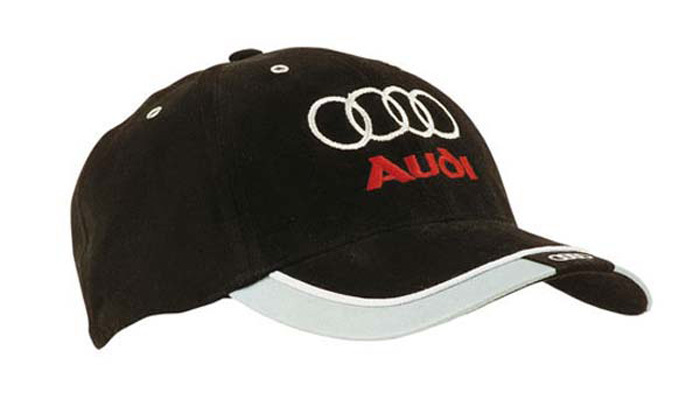 We can match your branding as closely as possible using both options, so the choice is a completely personal one. 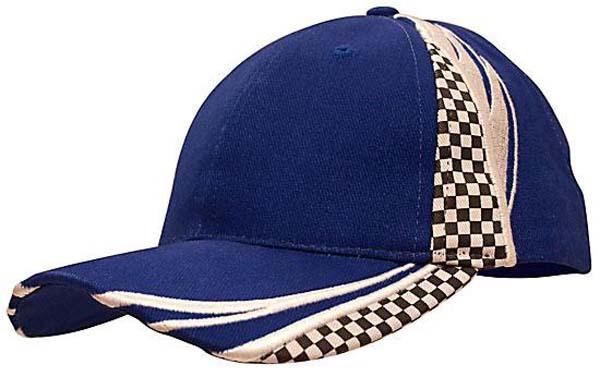 Brushed Heavy Cotton with Checks. 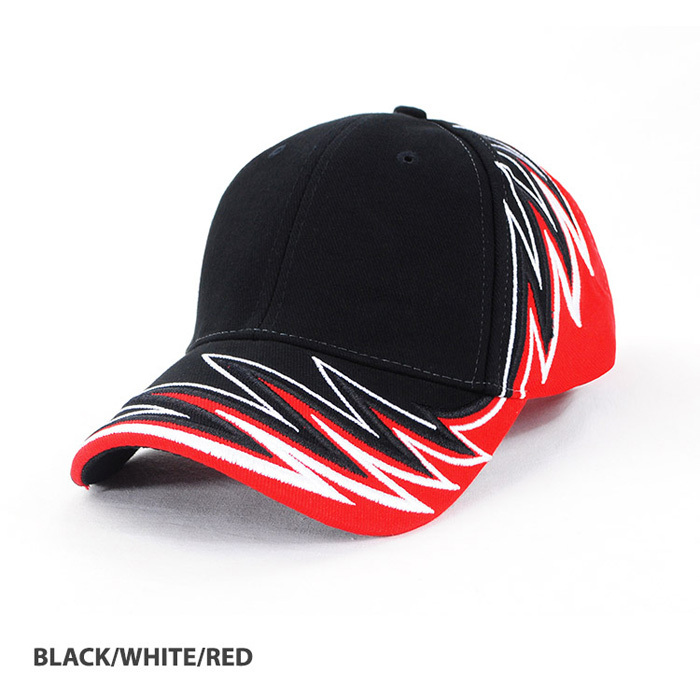 Structured Low Profile. 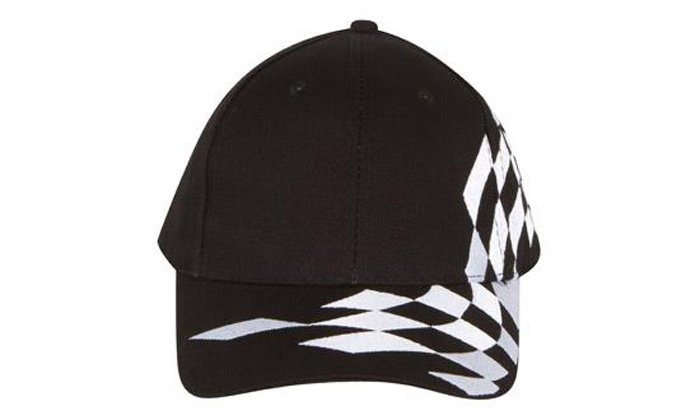 Pre-Curved Peak. 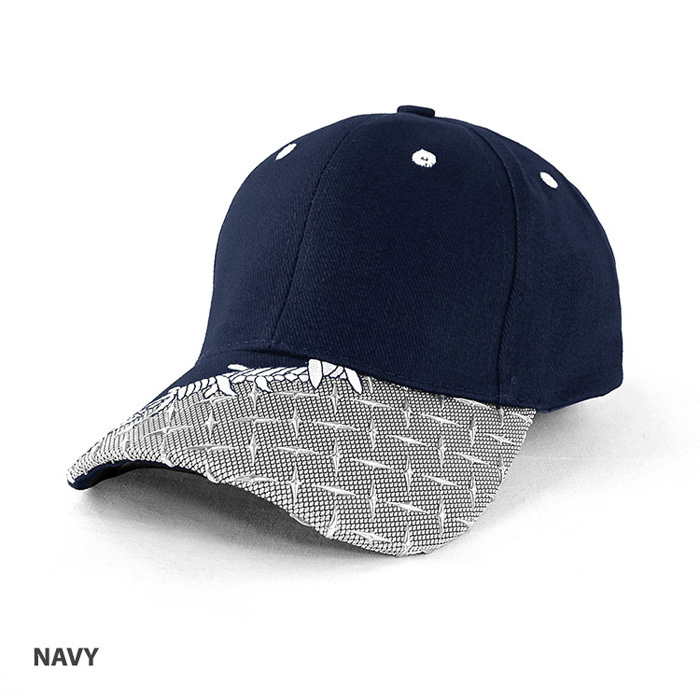 Fabric Strap & Buckle. 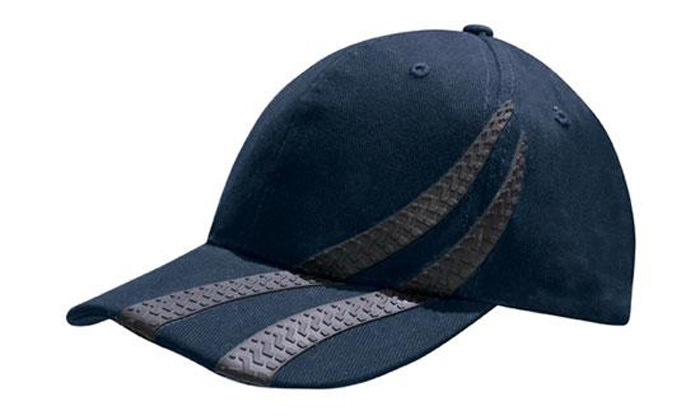 Brushed Heavy Cotton with Racing Ribbon On Peak & Closure. 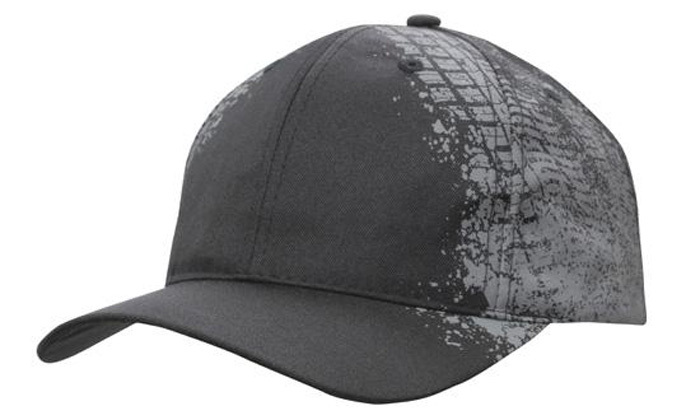 Structured 6 panel with pre-curved peak. 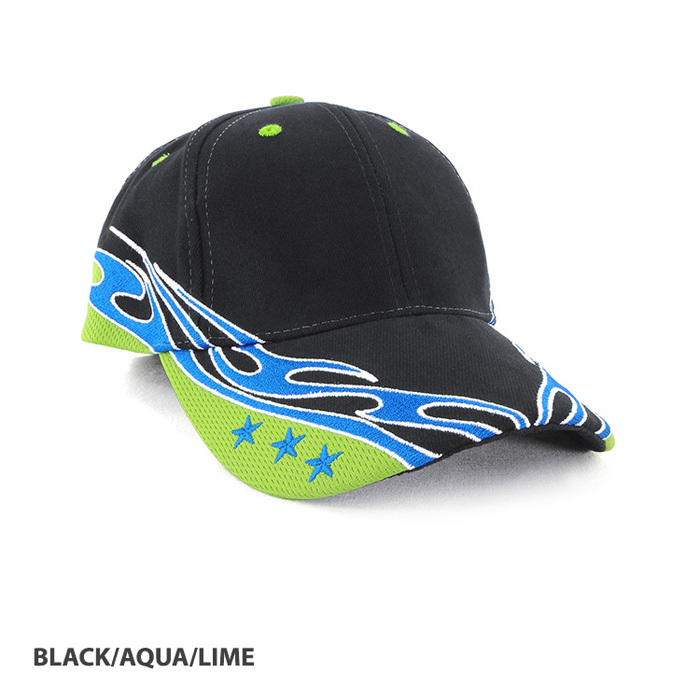 Contrast sandwich and velcro. 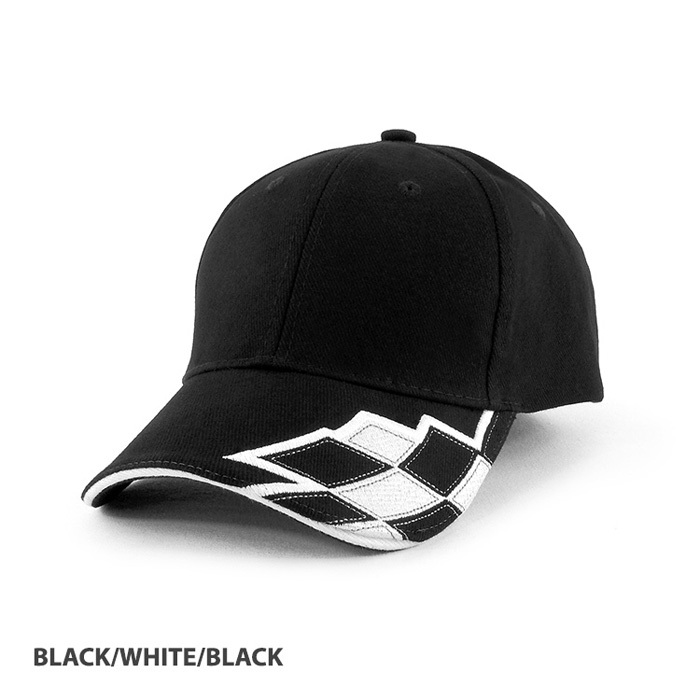 Checker design on the peak.